Thirty secondes to Mars. I decided to make this for..well me, but toi guys too.. HD Wallpaper and background images in the 30 Seconds to Mars club tagged: 30 seconds to mars fan art. This 30 Seconds to Mars fan art might contain triangle rectangle, triangle droit, triangle coudé, triangle aigu, triangle rectangle aiguë, triangle angulaire aigu, and aigu triangle incliné. Shirtless Jared Leto: 30 secondes to Mars Concert! 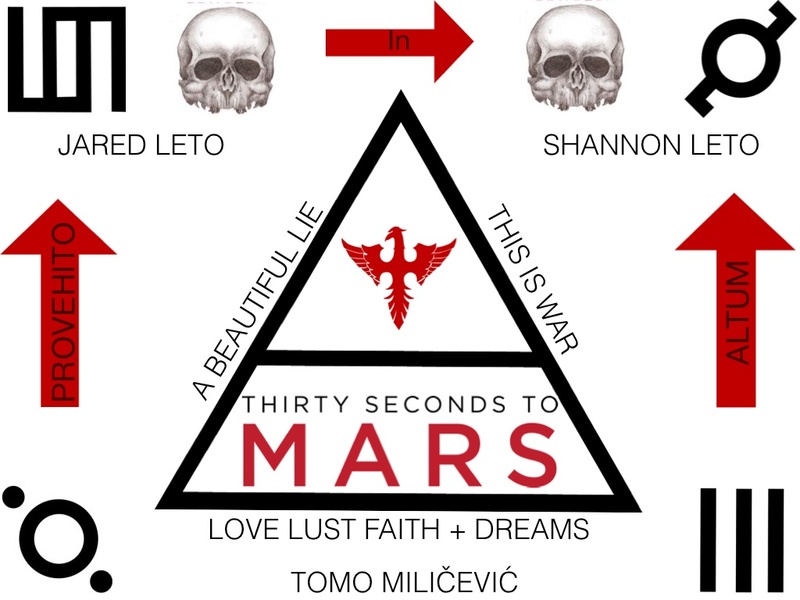 30 secondes to Mars MERCH!